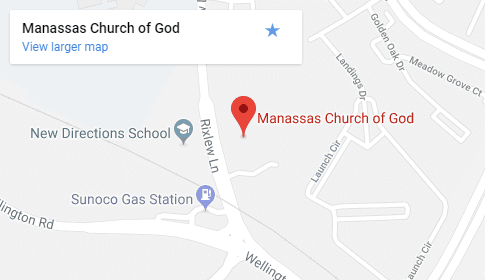 The Manassas Church of God is a congregation of people who believe and live by the Bible. We have no earthly headquarters; our only Head is Jesus Christ, who directs His Church from Heaven. The Bible holds the teachings of Jesus Christ who founded the Church of God. The apostles taught these doctrines to the Churches of God, and they are still being taught in the Church of God today!